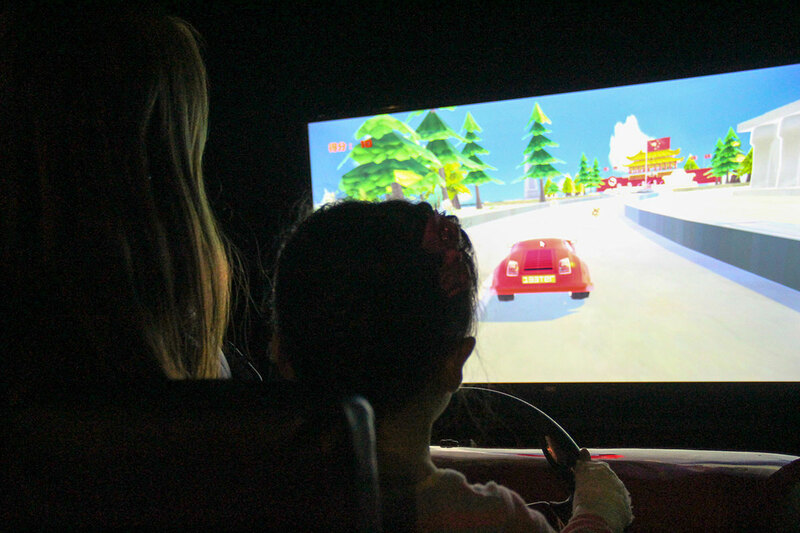 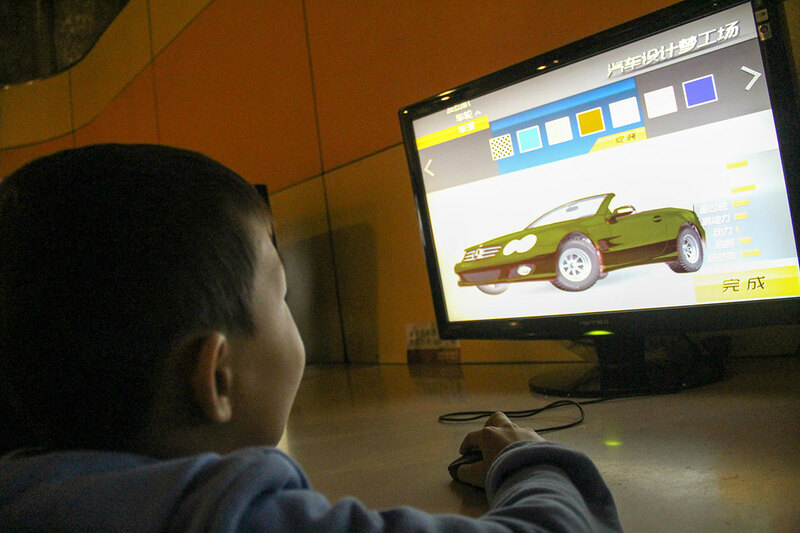 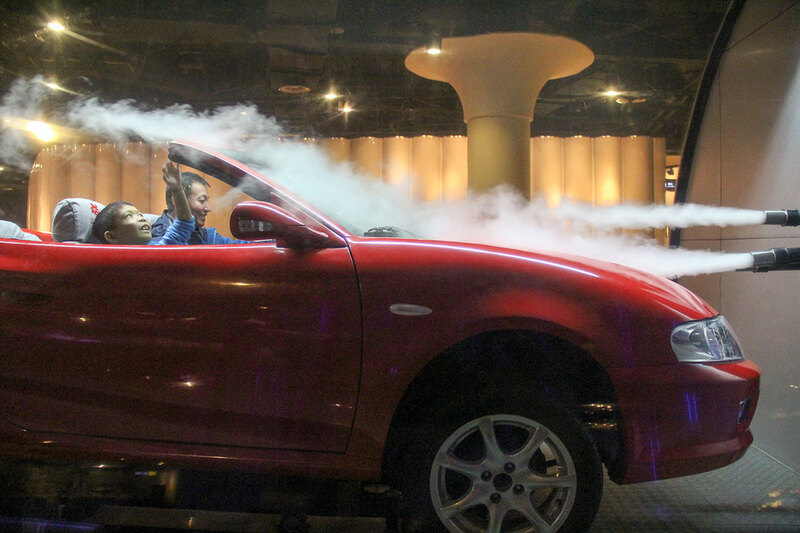 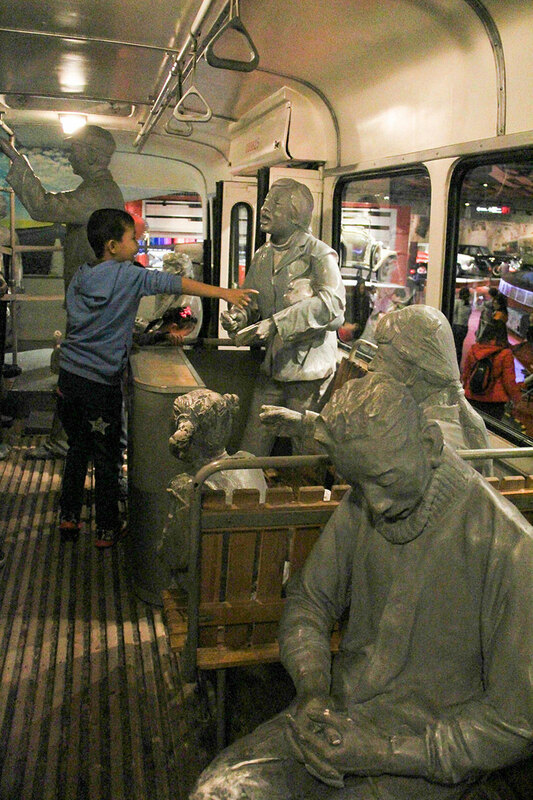 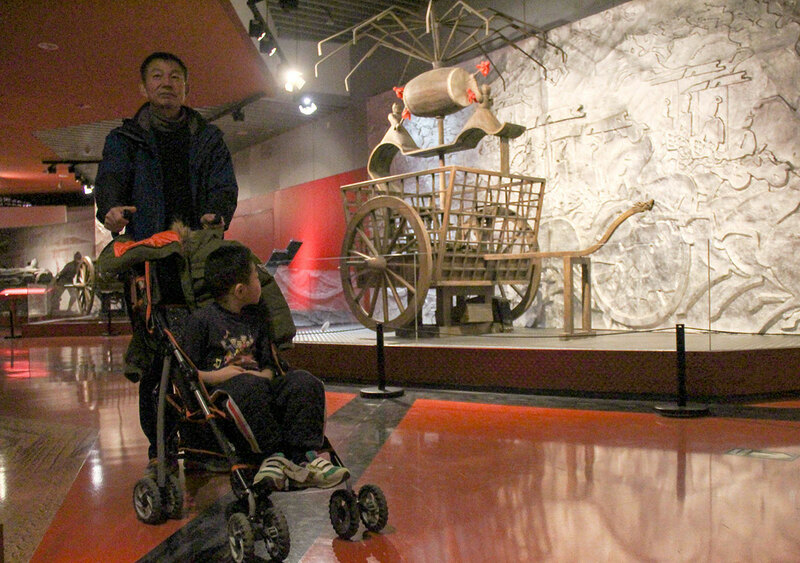 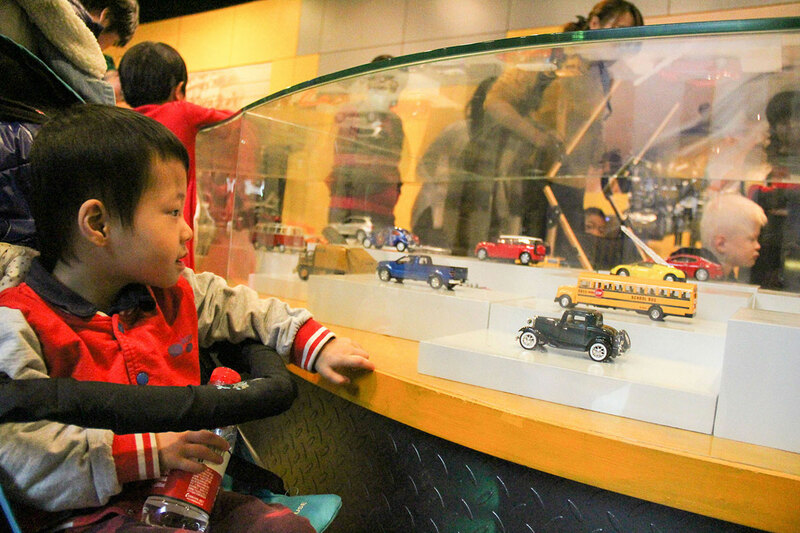 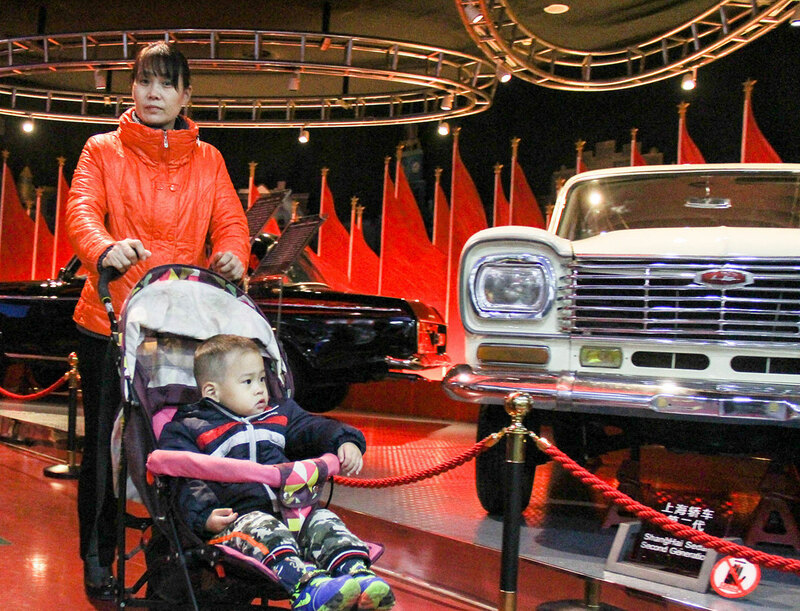 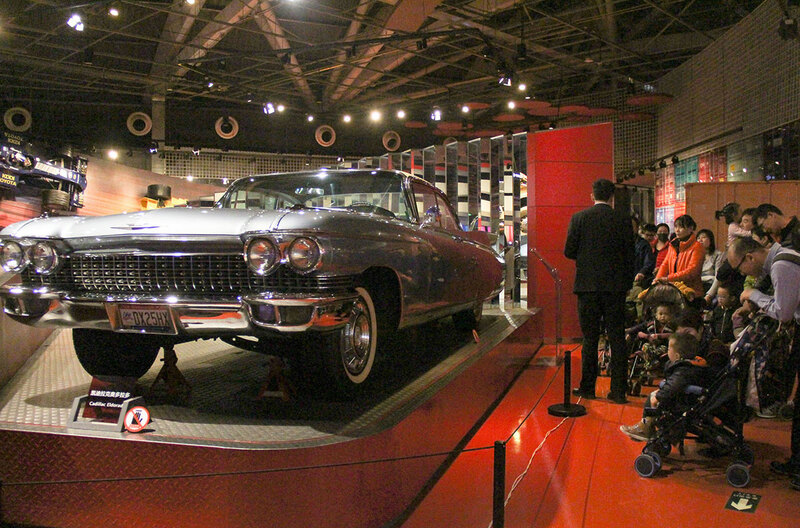 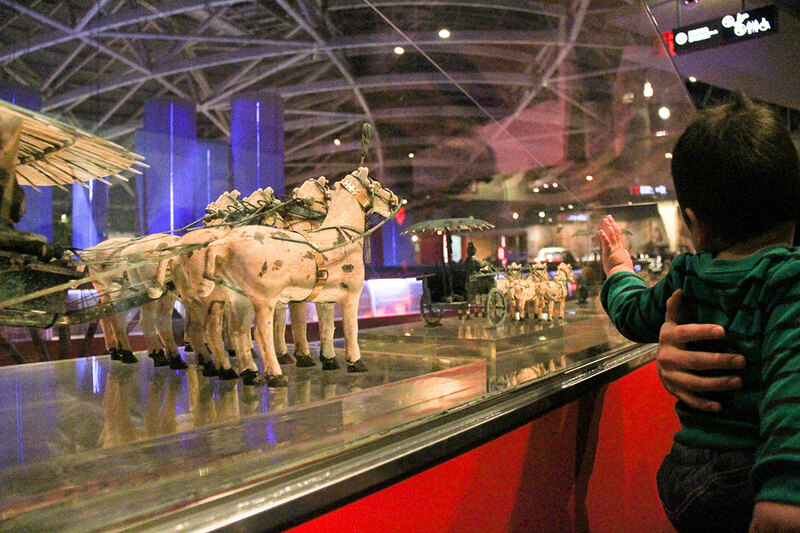 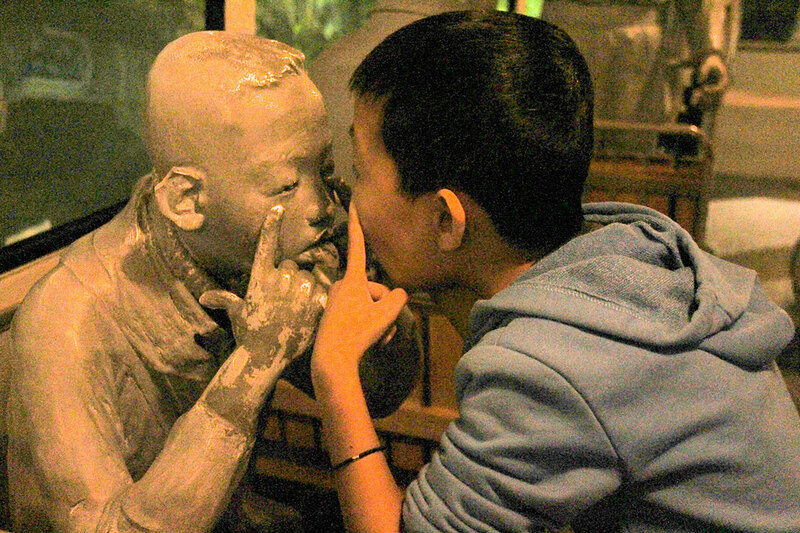 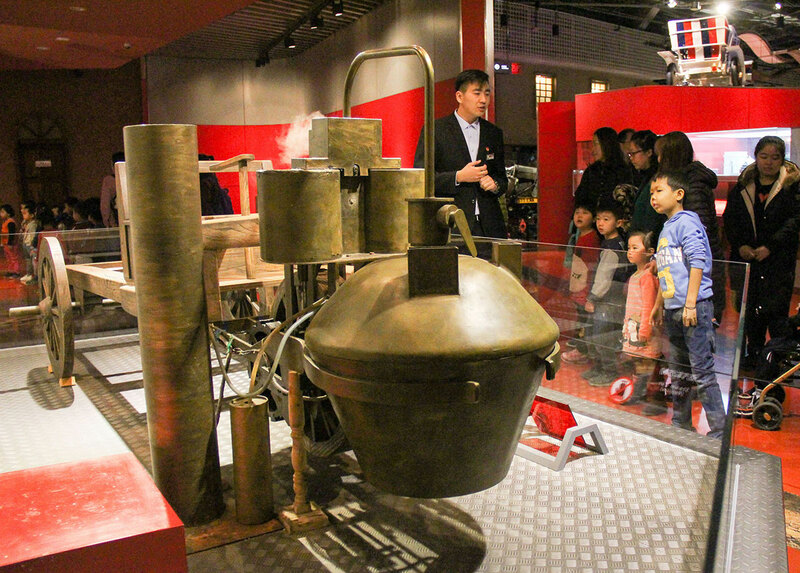 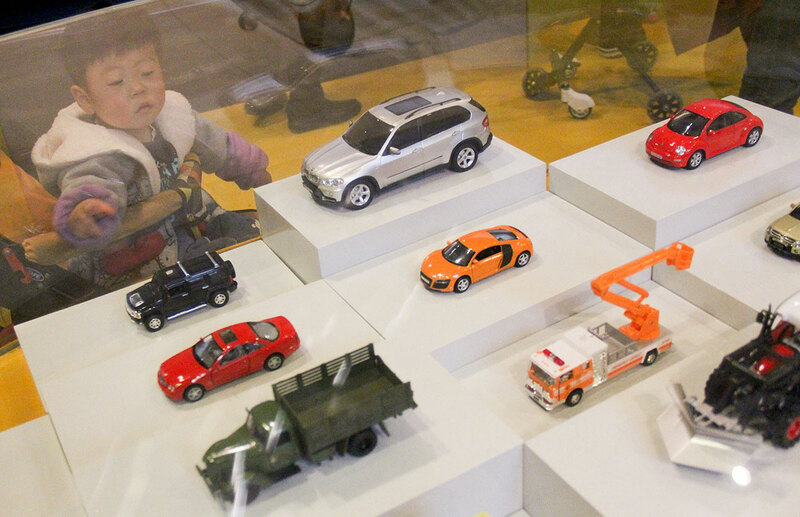 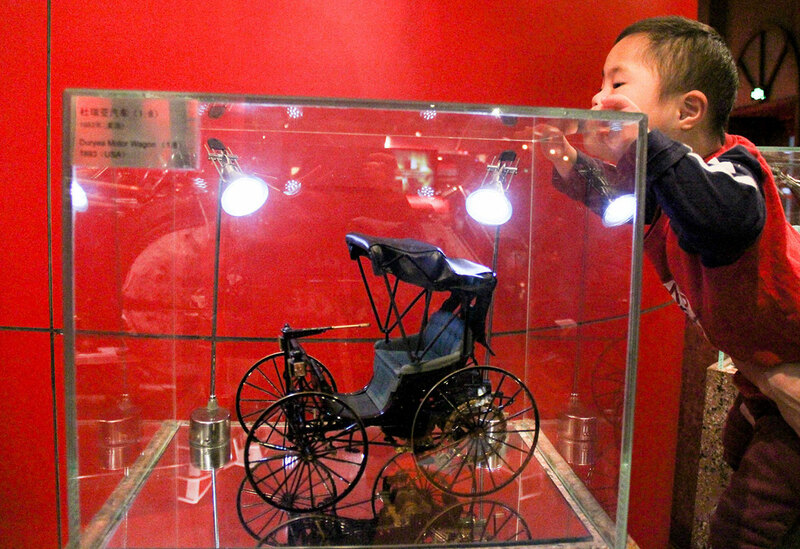 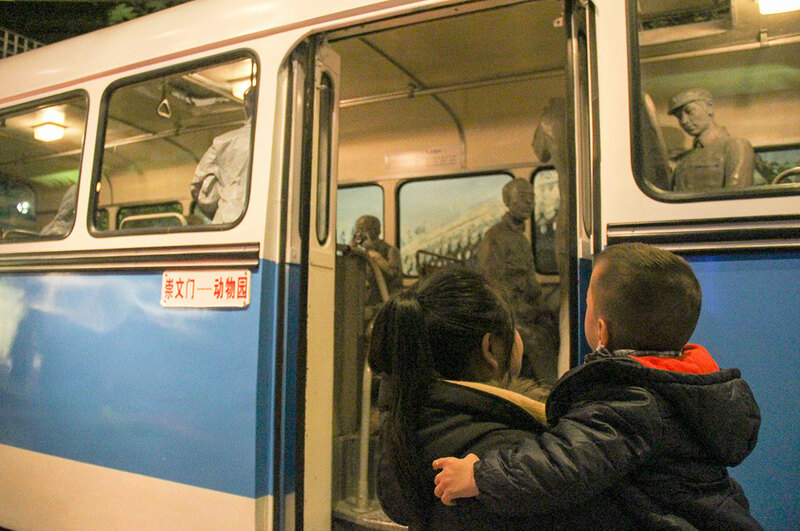 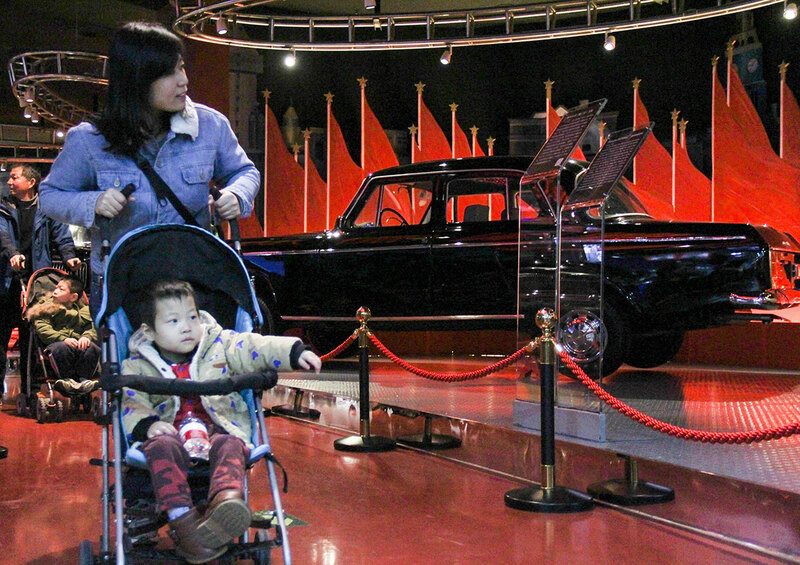 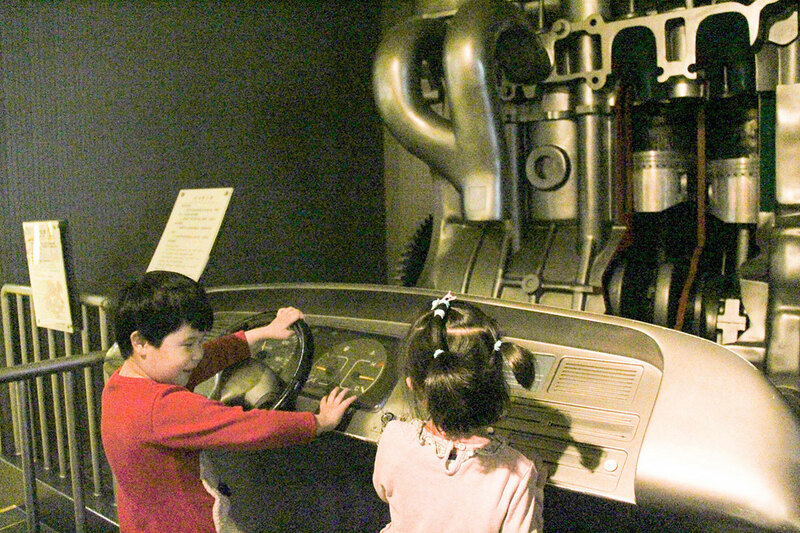 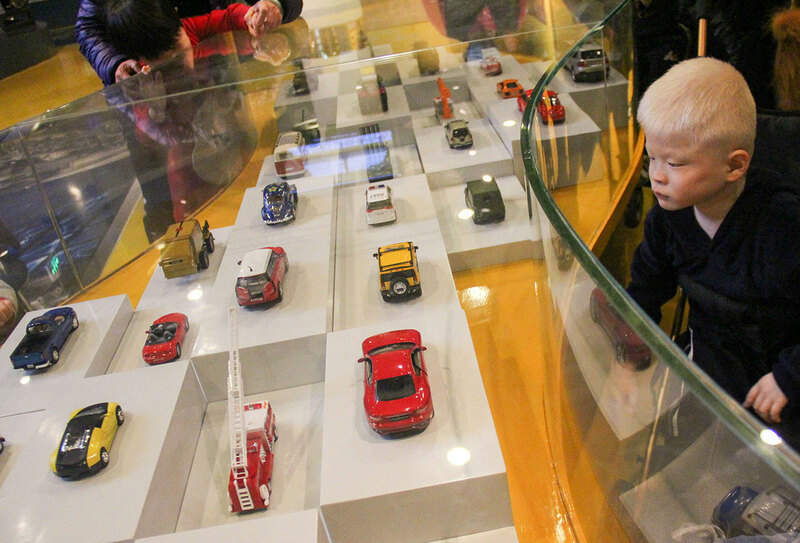 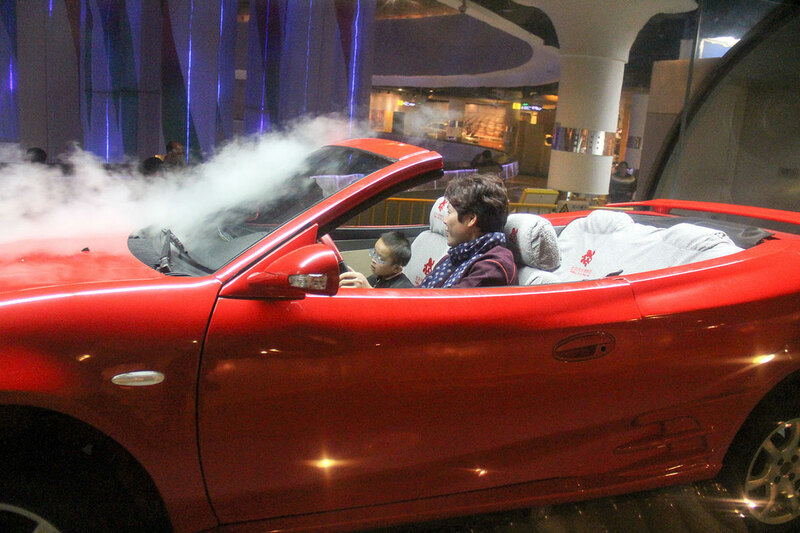 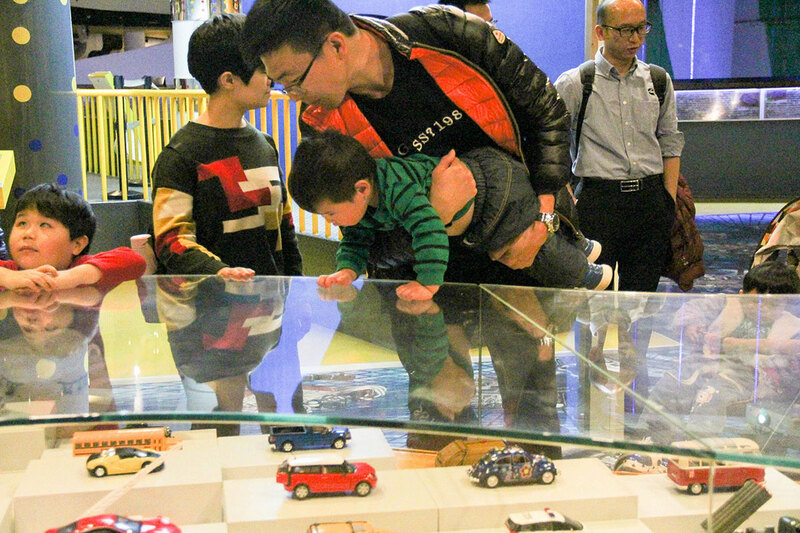 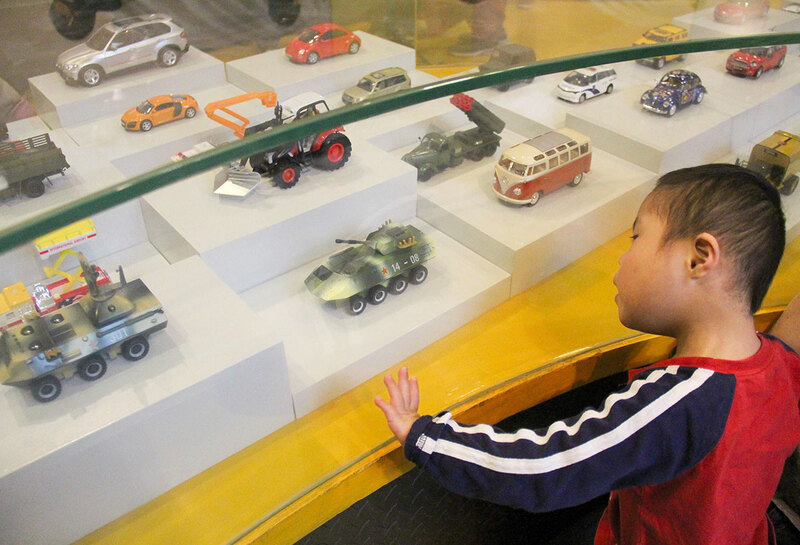 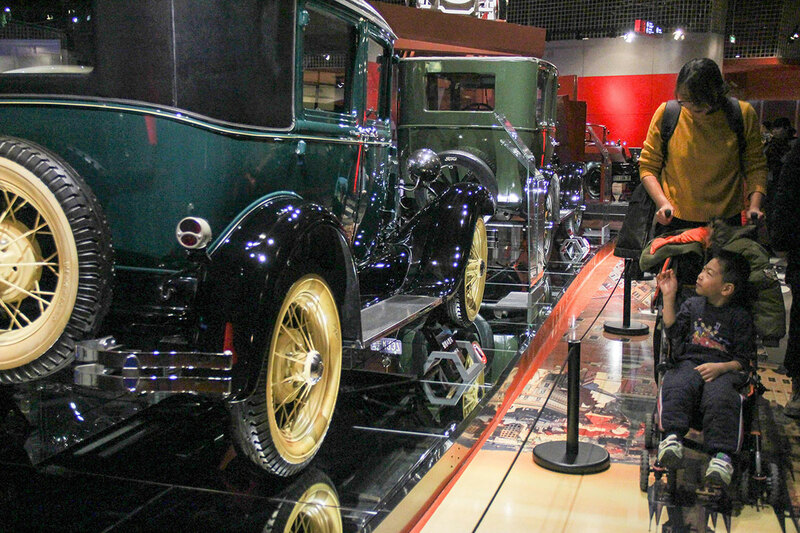 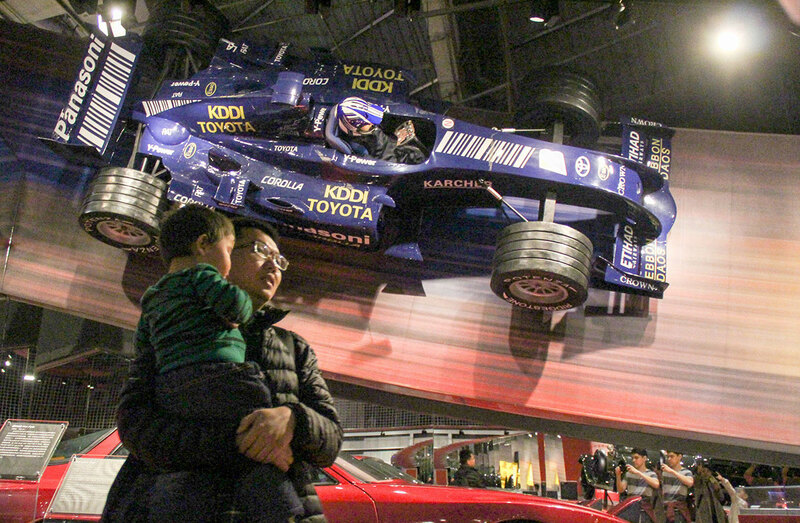 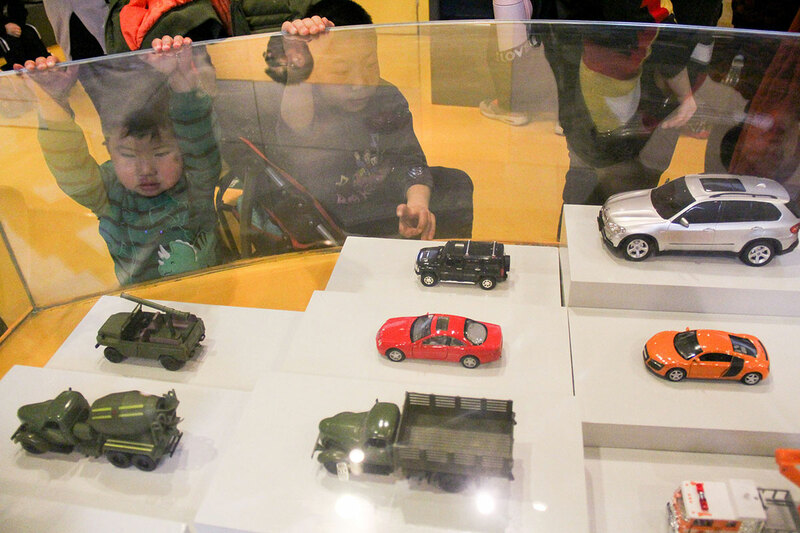 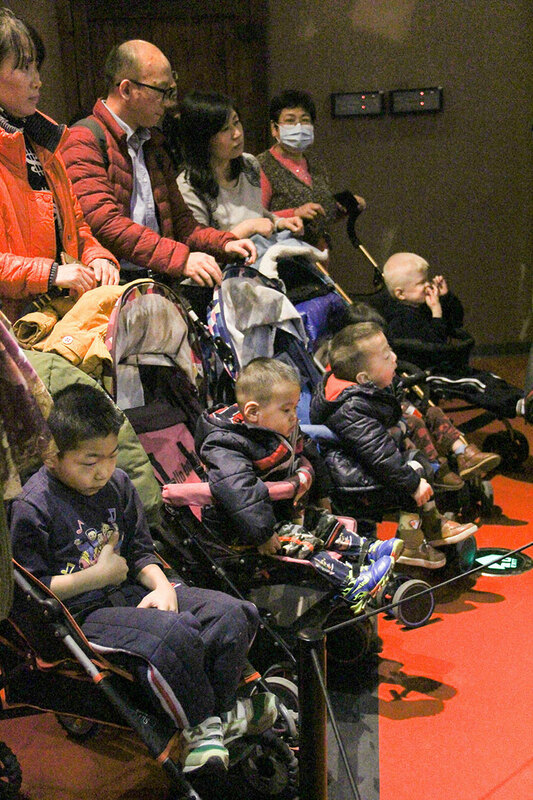 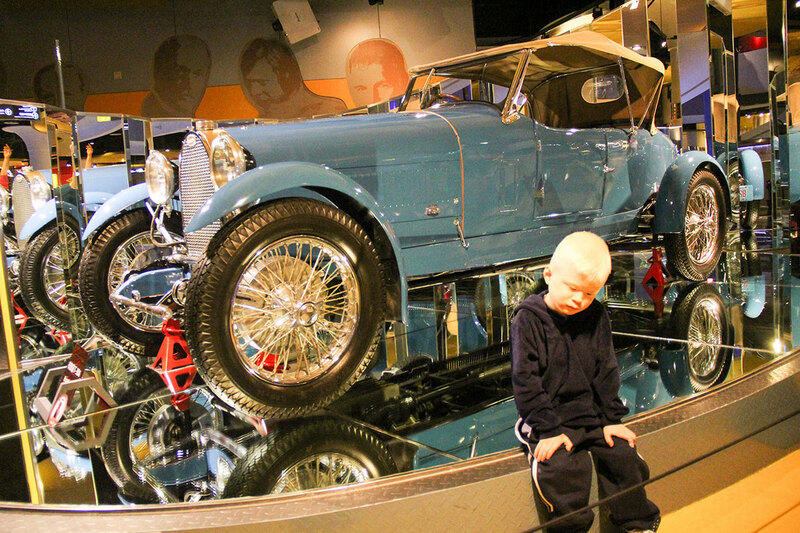 With so many boys who love cars we thought that a trip to the Beijing Auto Museum would be a a great field trip. 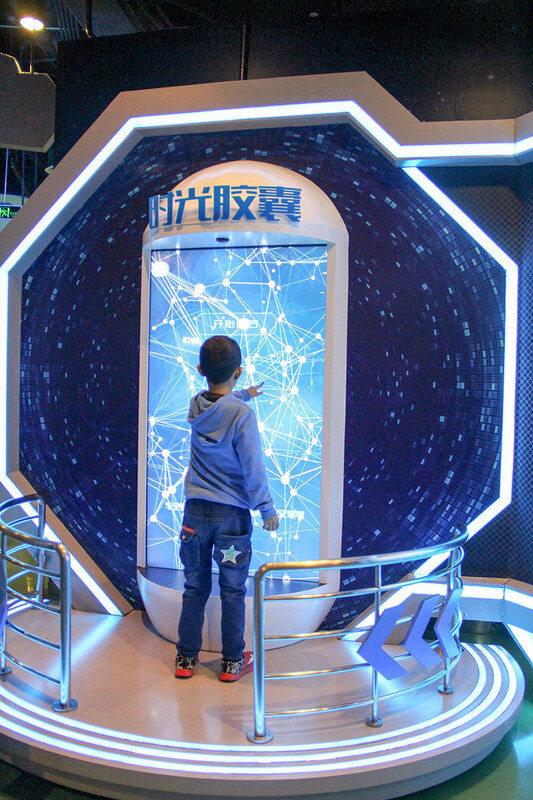 And we were right! 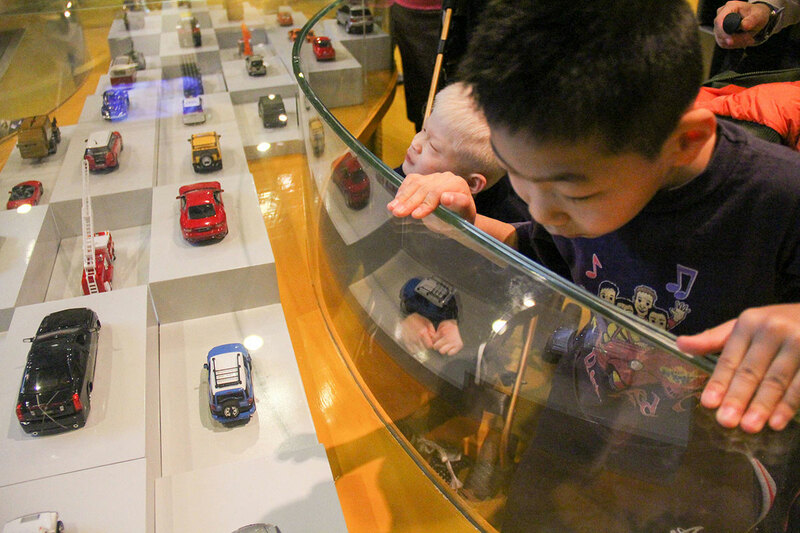 It was so much fun to see so many different cars. 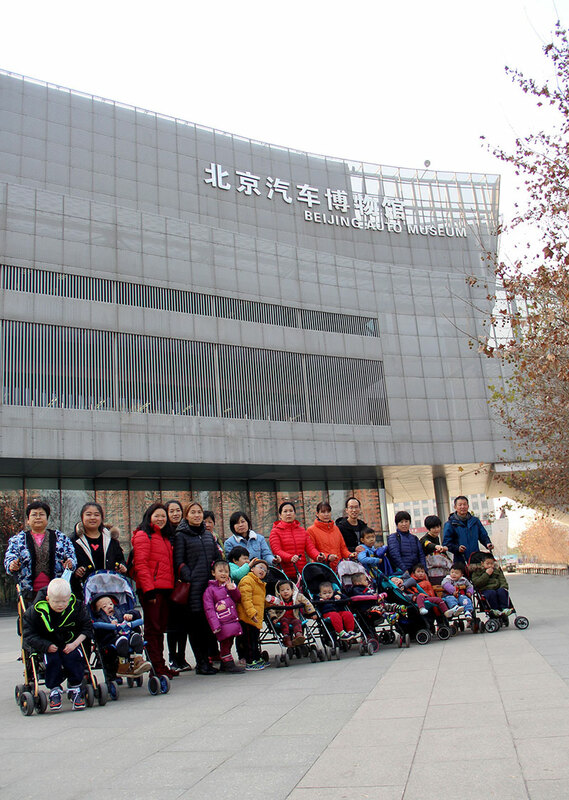 It was a great way to spend a cold Beijing day!